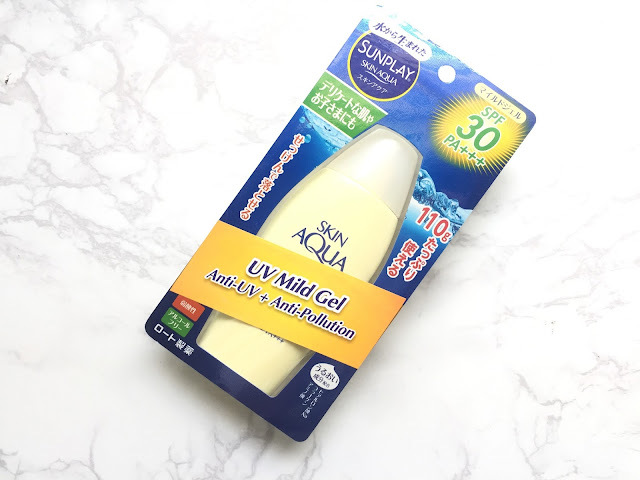 The Sunplay Skin Aqua UV Mild Gel is formulated with three moisturizing ingredients i.e. hyaluronic acid, amino acids and a collagen blend that functions to keep the skin moisturized and prevents it from premature aging. 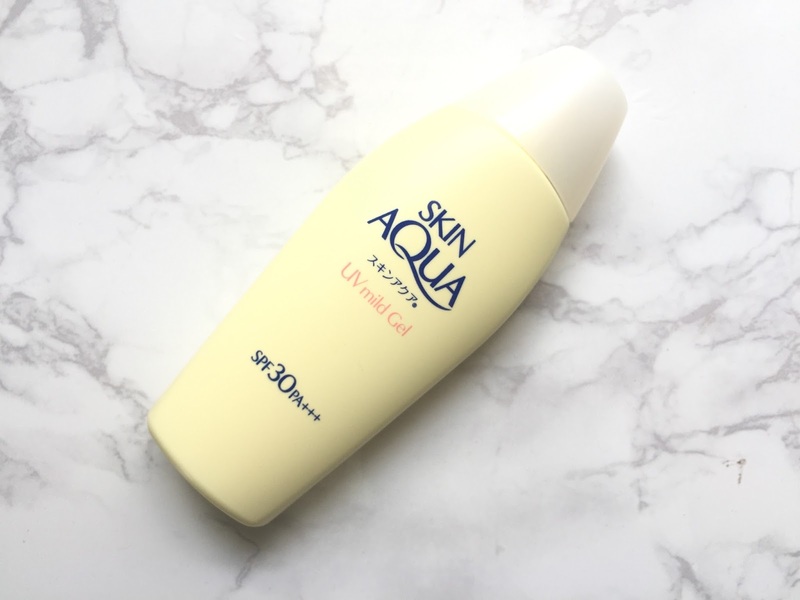 The Skin Aqua Mild Gel is free from fragrance, colorants, alcohol and mineral oil. It is gentle on the skin and suitable for those with sensitive skin. It has a super light and watery texture that makes it comfortable for everyday use on both face and body. It also comes with SPF30 PA+++, offering a broad spectrum of protection against UV rays.